I don’t know what it is about growing up but it’s really easy for Christmas to lose it’s magic. Until you have children, that is. 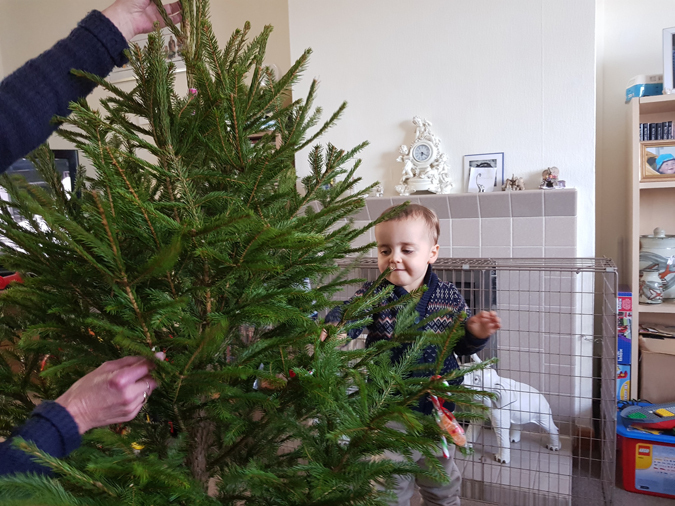 I felt all kinds of festive on Sunday when I watched my son and nephew decorating the tree at my mum’s house. They’re two and a half and three and a half so this is just the start of it. Over the next few years the excitement is only going to grow and I can’t wait. Well, I can wait for them to get older and start asking for consoles! I love that they’re easy to please at this age. Plus next year we’ll have my new baby niece to add to the mix. Bring it on! Here’s a look at some other favourites from the last week. Read: It’s been a big reading week. 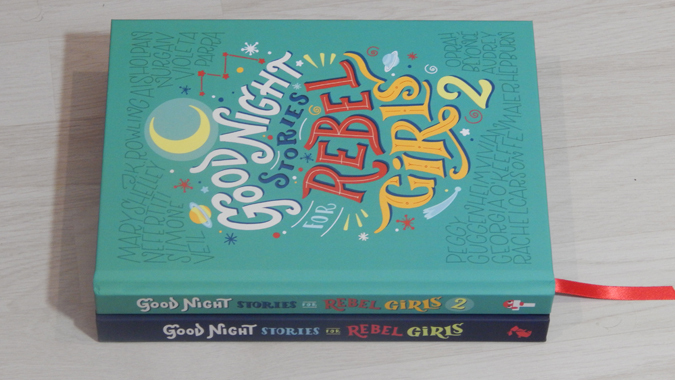 I finished Wild, tore through the latest issue of Blogosphere and read Good Night Stories for Rebel Girls. I feel like someone should have prepared me for how hard-hitting Wild was. I was expecting an inspiring story about a twenty-something who goes on an epic hike, which it was, but so much more. Cheryl Strayed’s life is so fascinating and moving. Plus I love that the book ended on what her life is like now and what happened to some of the people she met along the way. Blogosphere keeps getting bigger and better with each issue and I loved the addition of the business and book blogs. I’ve also come across so many amazing blogs that I’d not heard of before. I’ll come back to Good Night Stories for Rebel Girls next week as I’m working on a review post of volumes one and two. Heard: Taylor Swift’s new album is now available on Spotify so I gave it a listen. I’ve gotta admit, I found it a bit samey. Anyone else? 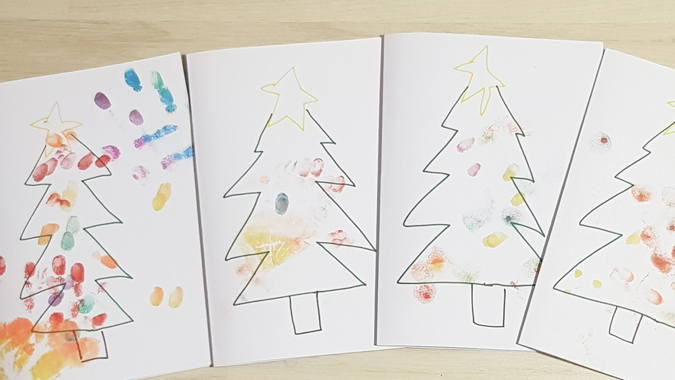 Made: I can’t really be arsed with Christmas cards this year but I did sit down with Jenson to make some for the family. 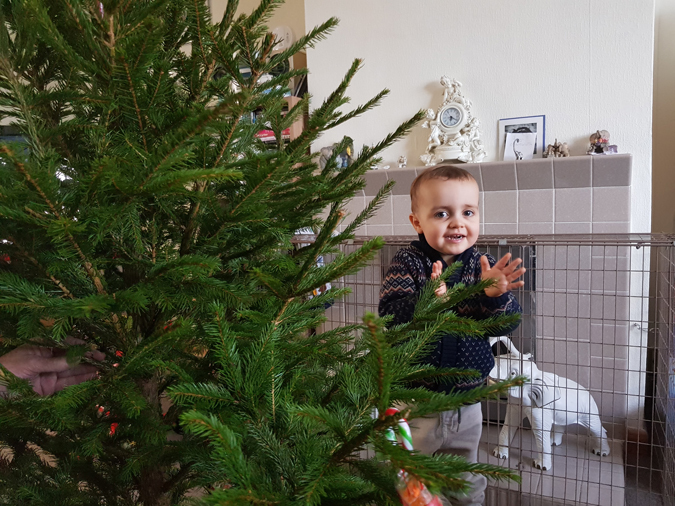 I drew a really naff outline of a Christmas tree for him to do some finger-painting baubles. It’s the thought that counts, right? 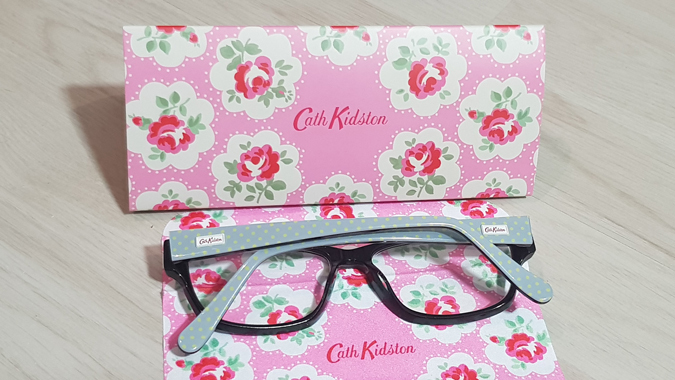 Wore: New specs. 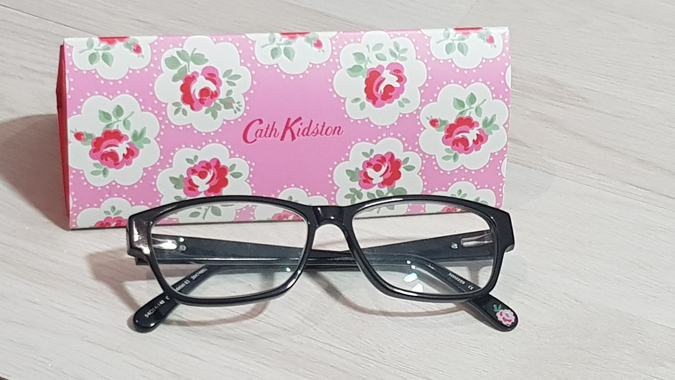 I’ve been wearing the same glasses for the last four years and was way overdue an upgrade. I’ve got some sunglasses too as they were 2 for 1 but I won’t be needing those for a while. And lastly: I’m thinking about launching an e-newsletter in the new year and would love to know your thoughts. The survey will only take a minute or two to complete and entrants will be entered into a draw to win a £10 Amazon voucher. Previous postTrouble sleeping? Grab a pen. I think it’s in February but you can get it shipped…? I look forward to your Rebel Girls review, I loved the concept and the original and can’t wait to read the sequel, sadly I think we have to wait until Feb. Ive never read Blogsphere but need to find it, where do you get your copy is it subscription or in the shops? I think your homemade cards are lovely, they’ll definitely be appreciated by your family. Hope you’re having a good week.